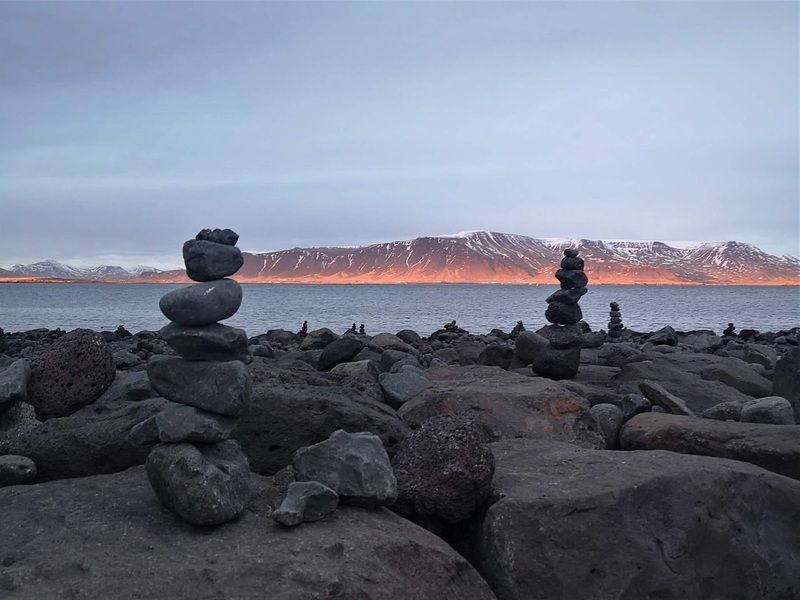 Reykjavik is Iceland’s cool capital and, if you’re planning a visit to Iceland, you'll more than likely end up there at some point. 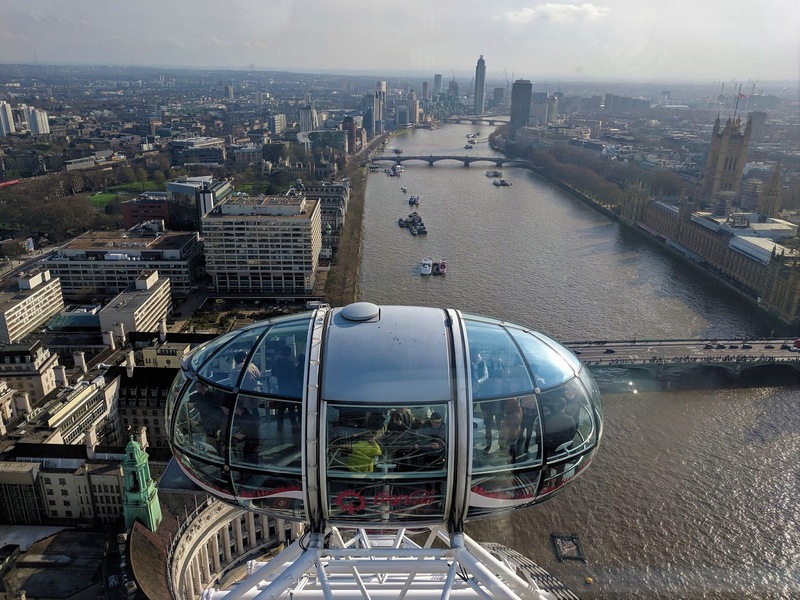 We based our entire trip in the capital, choosing to take day tours to explore further afield. But, we did make sure we spent time exploring the city. We stayed for five nights at Exeter Hotel by Keahotels, a trendy Scandinavian-style hotel with concrete walls near the old harbour. As the city is small, nothing was more than a fifteen-minute walk away from the hotel – the right amount of time when it's below freezing. The Soley products in the bathroom were superb (I ended up buying the shampoo and conditioner from a local pharmacy), the room was toasty, the bed was comfy, there was Netflix on the TV, we had a harbour view, plus breakfast was included. (The hotel is home to DEIG and Le Kock, but I’ll tell you about them in my Reykjavik food post.) 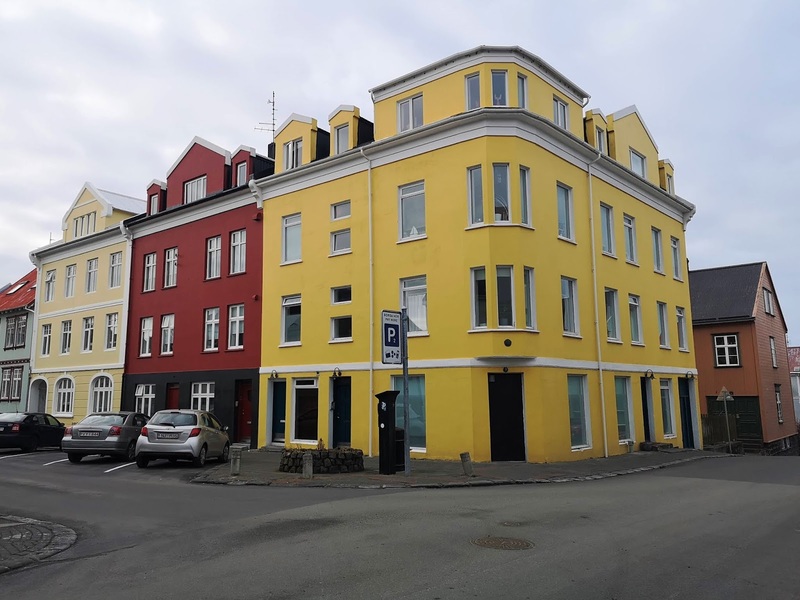 It's a hotel I can thoroughly recommend if you're enjoying a city break in Reykjavik. 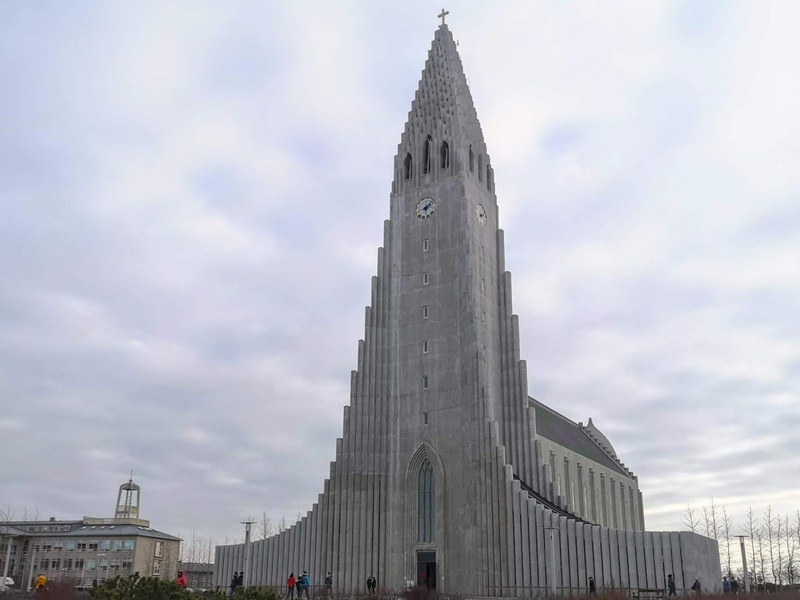 Famous Reykjavik sights to tick off include Hallgrimskirkja, Iceland's largest church (pictured below). From the top you have views across the city (pictured at the bottom of this post), and you can pretty much see most of the city centre, down to the harbour area. (The church is free to enter, but it costs about £5.50 if you want to take in the view at the top.) Perlan is another place where you can view Reykjavik from up high – and the viewing platform at Perlan is free. 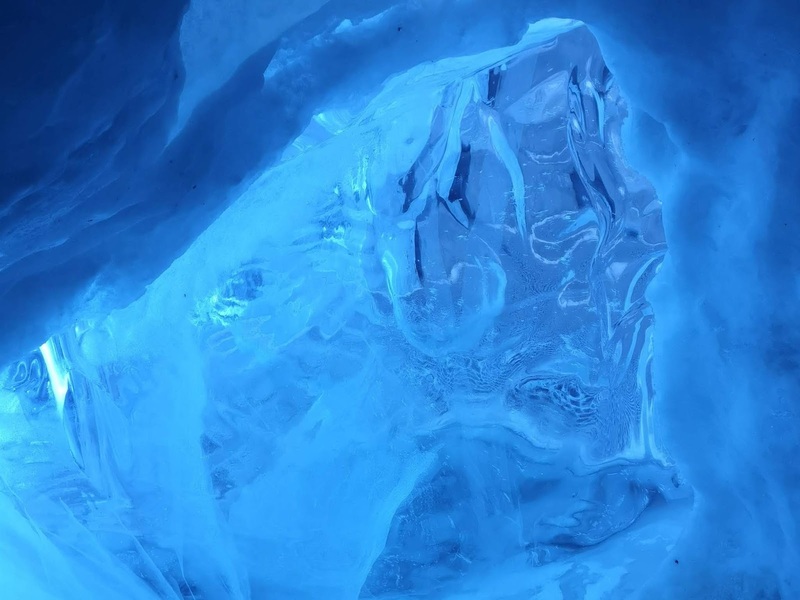 You'll also find paid exhibitions about Iceland’s incredible and diversify natural geology and phenomena at Perlan – including an augmented reality bird cliff – plus there’s an 8k Northern lights film to watch (and another film about Iceland’s nature), and a man-made ice cave to explore (pictured below). If you're not going to see a natural ice cave whilst you're in Iceland, this is the next best thing. Perlan is one of Reykjavik's pricer museums – a ticket to see everything it has to offer costs about £28 per person – but you will easily spend a few hours visiting. 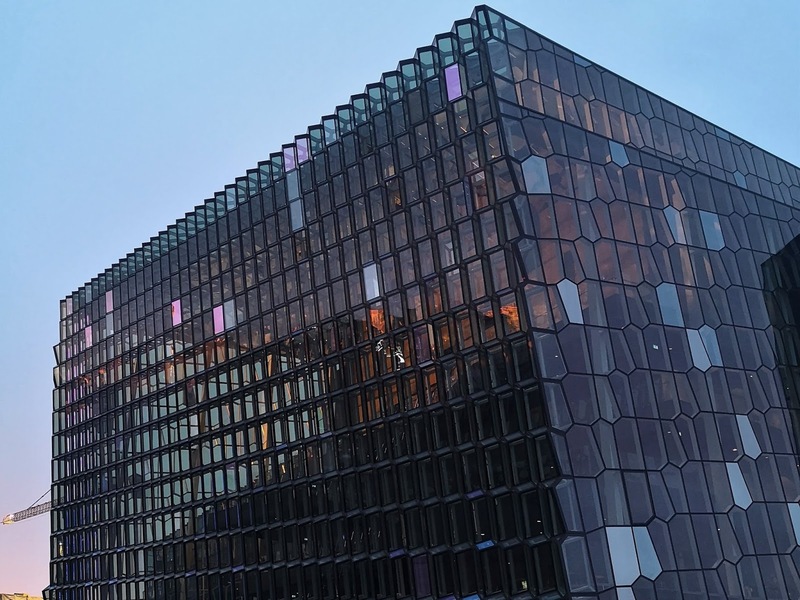 Perlan is located a short drive from the centre of Reykjavik, and there is a free shuttle service from Harpa Concert Hall (pictured below) to get you there (and back). 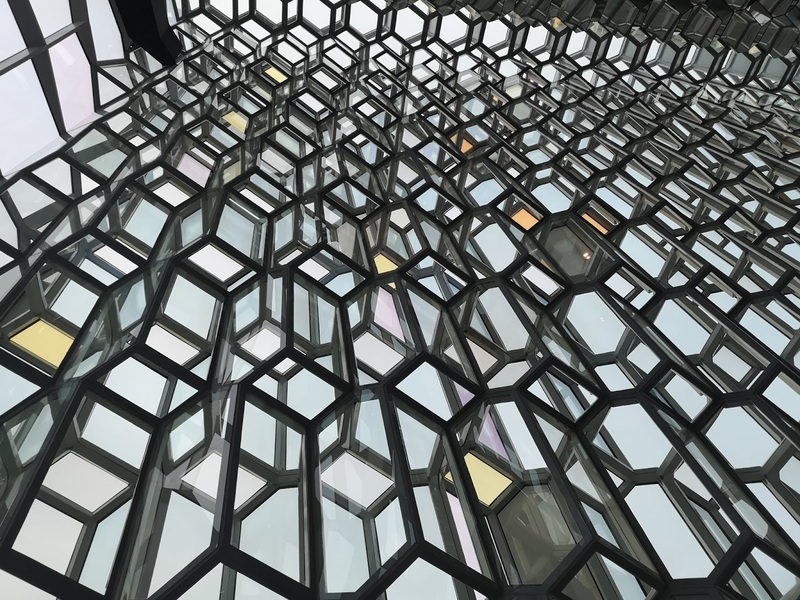 It’s worth going inside Harpa to admire it, even if you don’t go and watch a performance. That's because the colours of the building are magnificent, as is the structure inside – do have a peek inside the building and take in those angles and colours. It was easily my favourite building in Reykjavik. 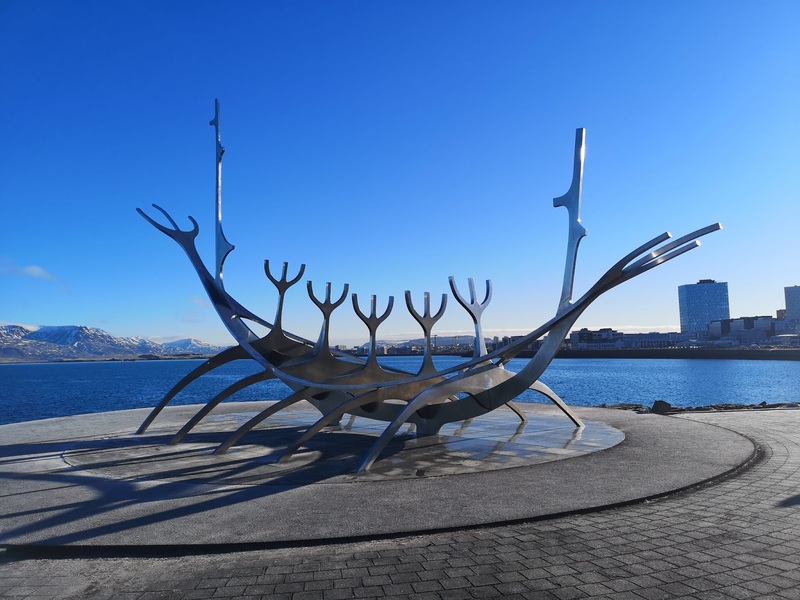 Just down the road from Harpa you’ll find the Sun Voyager sculpture (Solfar) gleaming in the sunshine by the water, another Reykjavik landmark (pictured at the top of this post). 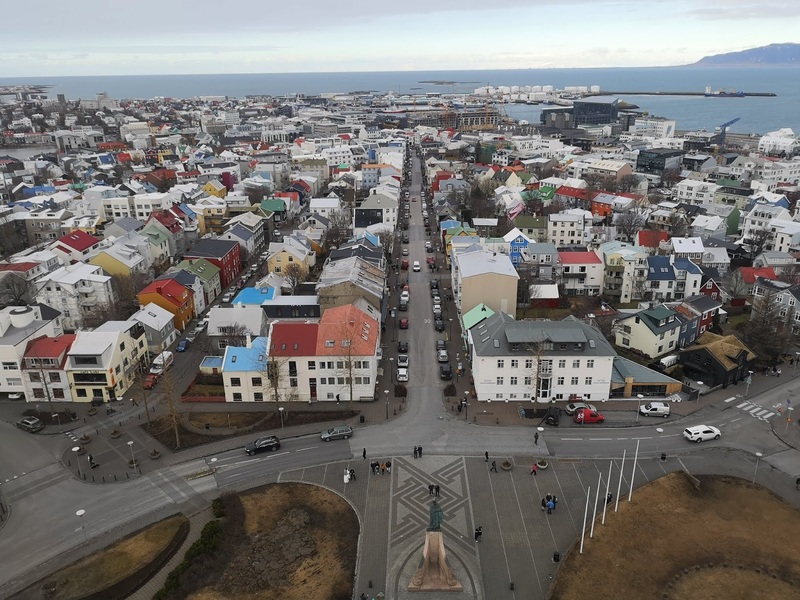 You can then easily head from there to Laugavegur, the main shopping street of Reykjavik, if you want to stock up on Icelandic goodies – their wool jumpers are quite popular, though they are also quite expensive. 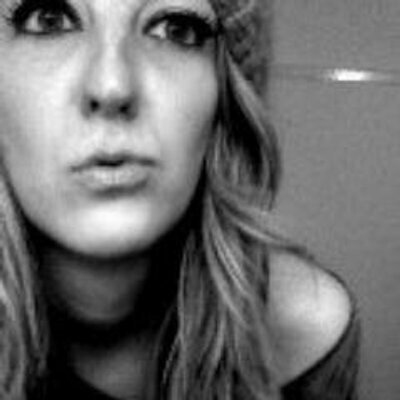 This is something you'll hear a lot of if you tell people you're visiting Iceland but, to be honest, I found it to be quite comparable to London price-wise – alcohol and the entry ticket to Perlan aside. 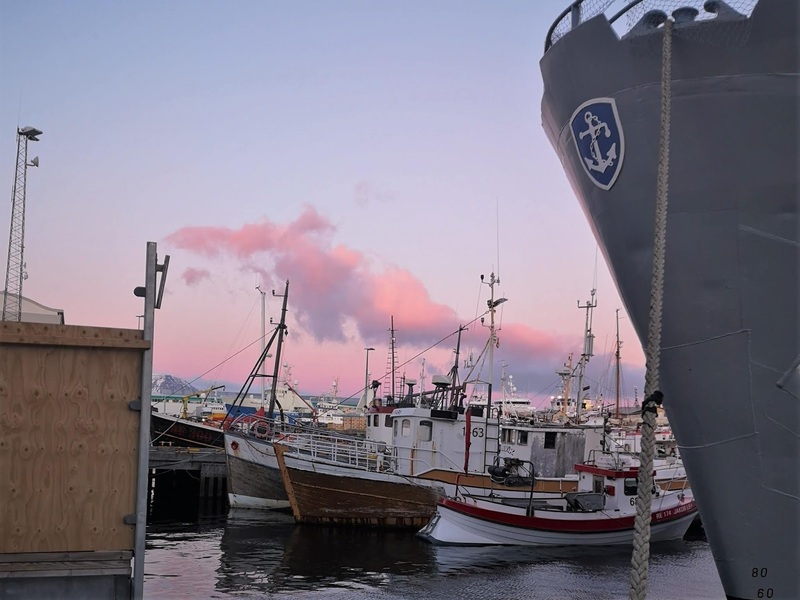 Another thing to consider doing if you're in Reykjavik for a city break is going for a swim. 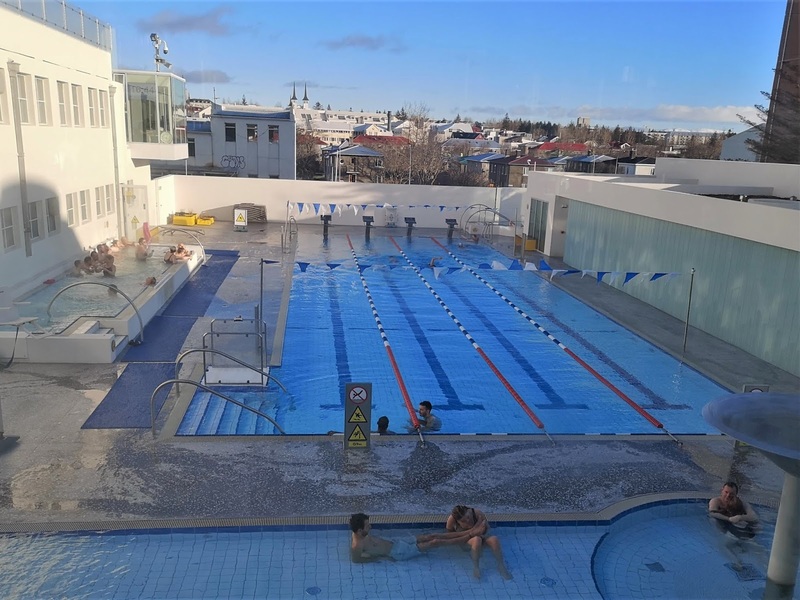 The city is full of public baths and if you don’t fancy/can’t afford a trip to the pricey Blue Lagoon, this a nice way to experience a favourite pastime of the locals – a visit to a local baths costs about £6 each, compared to £79(!) each for the Blue Lagoon. We went to Sundhollin, which is the oldest public baths in Iceland. Located close to Hallgrimskirkja (and also Braud & Co, another excellent bakery I'll tell you about in my food post), be warned that it is a requirement to shower naked before you enter the pool. This is the same at the Blue Lagoon and other public baths – but no one is looking or cares, I promise. Sundhollin has an outdoor and indoor swimming pool, a children's pool, a jacuzzi, a steam room, hot tubs at a wonderful 38°c and 40°c, respectively, plus a plunge pool (it’s bad enough running outside in below freezing temperatures to the pools and jacuzzi, let alone voluntarily plunging into a freezing cold tub – I wussed out at knee-level!). We spent a rejuvenating hour at Sundhollin – even though Reykjavik is a small city and it's easy to walk around, the freezing weather is quite draining so it's nice to have some relaxation time planned in. 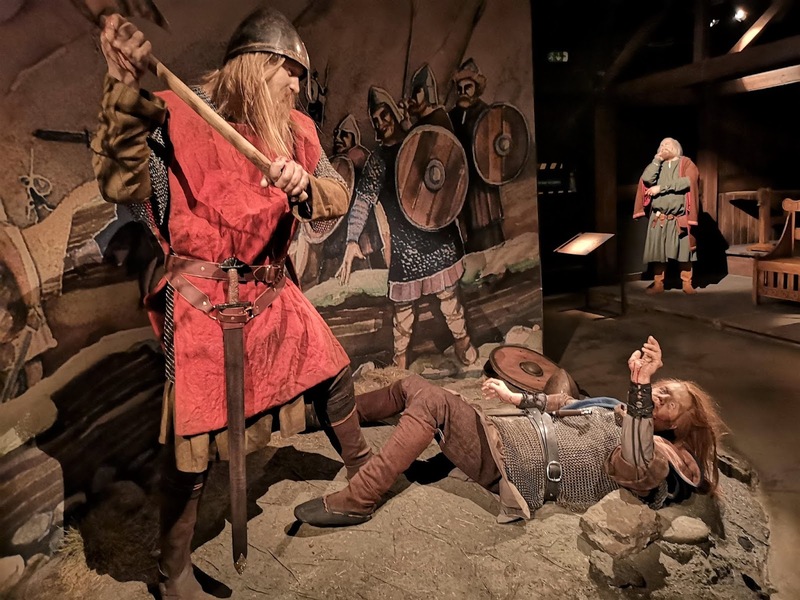 There are lots more things to do if you're enjoying a city break in Iceland's capital, but this is a good taster to get you started if you're planning a trip to Reykjavik. Have you visited?